It has been an extremely busy couple of weeks here at Restoration Professionals. 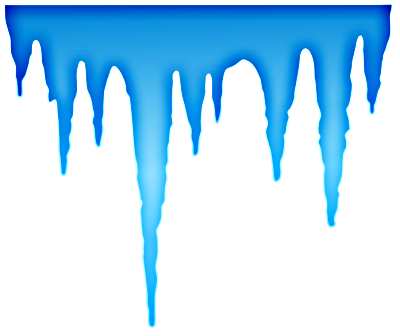 The frigid temperatures followed by intermittent warm-ups has wreaked havoc on pipes, sprinkler systems, boilers and radiators. Our crews have been out 24/7 cleaning up water damage caused by burst pipes and water supply lines. We have been featured in several newspaper and TV news stories about the consequences of this crazy winter weather - Check out our Facebook page for links to some of these stories -https://www.facebook.com/RestorationProfessionals. We would never be able to provide the awesome customer service and 24/7 attention without the hard work and dedication of our EMS (emergency service) technicians. Scott has been with RestPro since 2003 and is IICRC-certified in Carpet Cleaning, Commercial Carpet Maintenance, Water Damage Restoration, Fire and Smoke Damage Restoration and Odor Control. In his free time, he enjoys woodworking and detailing automobiles. 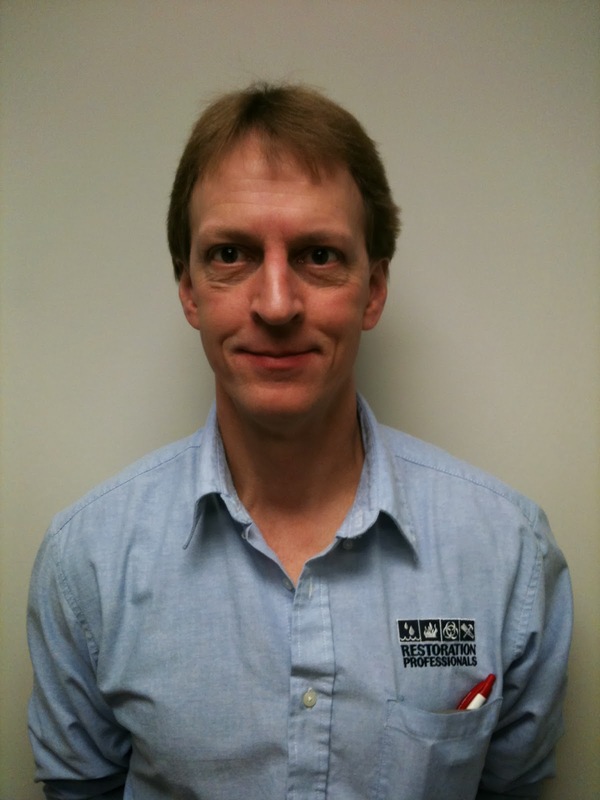 Tony has been in the restoration industry for 3 years and is an IICRC-certified Water Damage Restoration Technician. When he's not working, he enjoys being a dad, playing video games and doing outdoor activities. He also likes paintball, skydiving and playing pool. Nick has been part of the RestPro team since 2011. He is an IICRC-certified Water Damage Restoration Technician. Nick is also a volunteer at the Ronald McDonald house and likes four-wheeling, hiking and taking road trips with his fiance. Rodney is a demolition specialist and has worked in the restoration industry for 10 years. He is IICRC-certified in Water Damage Restoration and Carpet Cleaning. He enjoys fishing, dancing, shopping, painting and spending time with his kids. Bob has been in the restoration industry for three years. He is currently working on renewing his Water Damage and Fire Damage Restoration certifications. When not at Restpro, he likes to golf and rollerblade. He also enjoys horseracing and spending time with his wife. These are just of few of the hard-working team members that keep the Restoration department rolling along. We will be presenting more of the EMS technicians and our other departments as well so keep checking back. And in the meantime, try and stay warm and dry!